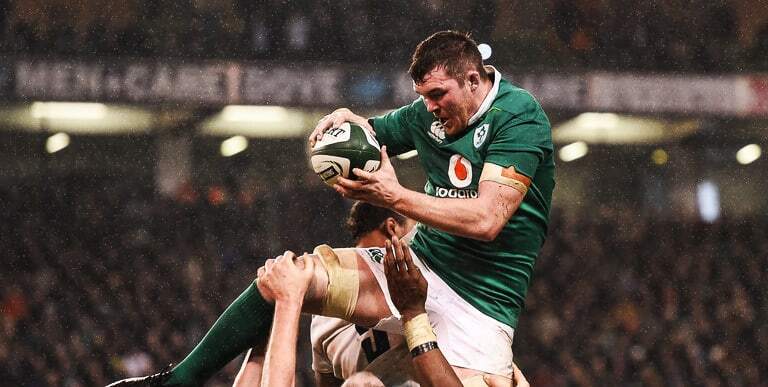 Not too long ago Peter O’Mahony’s name wasn’t anywhere near British & Irish Lions selection. The Munster captain missed the entire 2015/16 season and and the beginning of the current campaign after picking up a nasty knee injury at the 2015 Rugby World Cup. 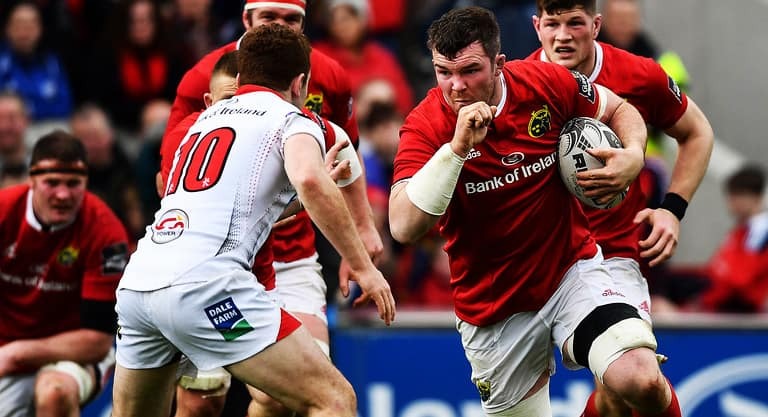 O’Mahony however got stuck straight back into provincial action for Munster upon his return and showed his side what they were missing the year previous with some inspirational performances in the PRO12 and Europe. Another injury stopped him from getting a full run at the Six Nations, but when he finally got his chance to lay down a marker against England, boy did he take it with with hands. A MOTM display suddenly had people talking. He followed that up with another two more towering performances against Toulouse in the Champions Cup quarter final stages and against Ulster in Limerick last week. Now he’s on the plane to New Zealand and O’Mahony says to call it a ‘dream come true’ is an understatement. No man more deserving. Extremely honoured to be selected for the @britishandirishlions Dream come true is an understatement! Thanks to everyone for their best wishes.